DO YOU #DREAM OF BEING A #PROFESSIONAL_PHOTOGRAPHER? 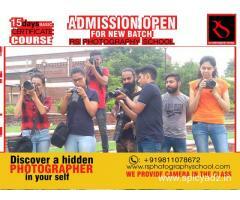 YOU #NEED TO #JOIN #RS_PHOTOGRAPHY_SCHOOL. TO TURN YOUR DREAM INTO #REALITY.